Fremantle Arts Centre’s Artist in Residence program attracts local, national and international artists. Home to 11 studios and a residential apartment (located at the Moores Building), FAC can accommodate a variety of disciplines and project requirements. FAC is pleased to introduce Dai-Rong Lee (Taiwan), the 2019 Asialink exchange artist. Lee works in ceramic sculpture and has a Master of Fine Arts in ceramics from the Graduate Institute of Applied Arts, National Tainan University. Lee has undertaken post-graduate studies at Kanazawa Utatsuyama Craft Workshop in Kanazawa, Japan, focussing on traditional Japanese ceramics. Lee will be having an exhibition at the end of her residency, click here for more details. 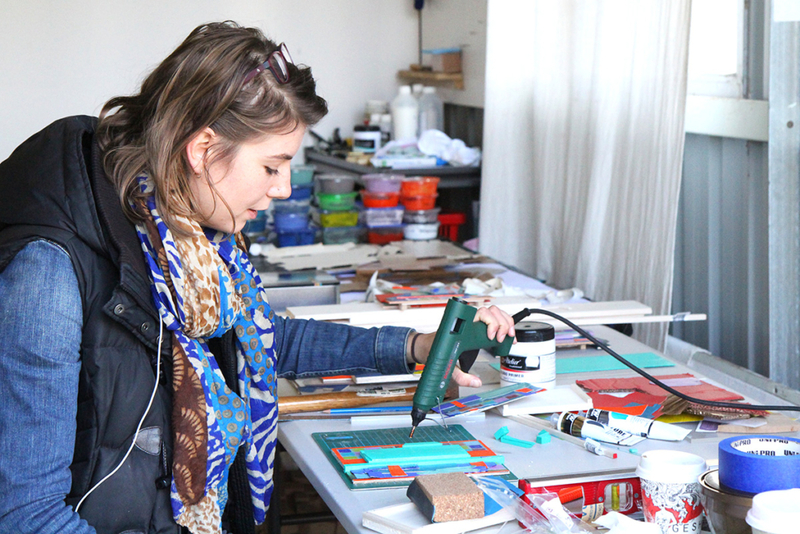 Residencies can cover the creation of new works, research, and developing your practice. Particular outcomes are not expected of FAC’s residents. Proposals are considered in relation to FAC’s other programming and studio availability. For further information contact Bevan Honey, Residencies & Studios Coordinator at [email protected]. Individual artists, groups of artists, curators, writers and organisations can apply for a residency year round. Applications for the Moores Building residential apartment will be accepted in September 2018 for residencies beginning after September 2019. To submit your proposal email [email protected]. Please note that hard copy proposals are not accepted. Links to drop box folders and other file sharing sites will also not be considered. FAC now hosts an annual reciprocal residency with Art Ichol, an Indian multi-arts organisation. Applications for the 2019 residency will open later in the year. Only artists whose primary place of residence and work is within WA are eligible to apply.